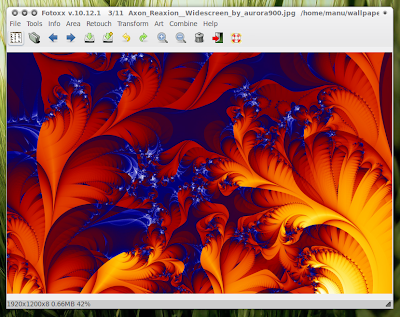 Fotoxx is a simple, open source photo editing application for Linux. Fotoxx image editor is incredibly lightweight and packed with all the basic features you could expect in an image editor application. If you haven't tried Fotoxx yet, it is definitely worth your attention. Fotoxx adds up as a brilliant image collection management tool as well. Navigate through large image collection with in built thumbnail browser. Simply click on images to view or edit them easily. Import camera RAW files and edit with 16-bit color. Add tags, dates, star-ratings, comments and captions to images and search using these criteria plus image file names. All these and more in a package that is just 2.0MB in size. What else could you ask for. Fotoxx definitely feels lighter than any other image editing application I have ever used in my Ubuntu Maverick. Fotoxx DEB and RPM packages for Ubuntu and Fedora users respectively. If you are using other flavors of Linux, instructions here. Meanwhile, you might to install and try out two incredible GNOME Do alternatives, Kupfer and Synapse. Both are really good launcher applications for Ubuntu, but Synapse impressed me more with its exceptional focus on look and feel.